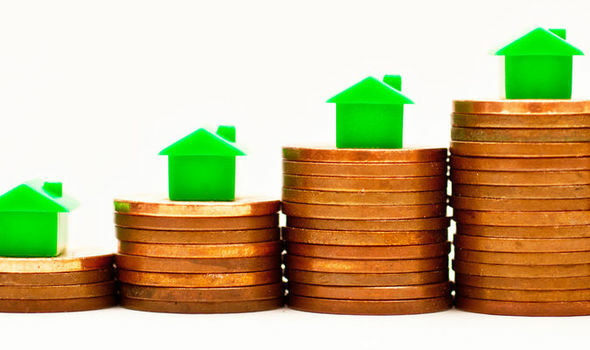 The average house buyer in the UK now requires six times the amount of their yearly income to secure a home, according to latest official figures from the Office of National Statistics (ONS). This confirms that house prices have risen at a far quicker rate than average earnings over the past decade. In fact, the ONS found that house prices have risen by as much as 88% – from £110,000 in 2002, to £207,500 in 2015. Compare that to average earnings increase during the same period – £26,000 in 2002, to £32,780 in 2015. It’s easy to see the disparity between these two sets of growth, but it’s also worth bearing in mind the two ends of this spectrum because the average figures alone don’t quite tell the whole story. The ONS data actually showed that in a third of local authorities across the country, house prices had actually reached more than 10 times salary earnings, with the biggest gaps unsurprisingly found in London and the south-east. 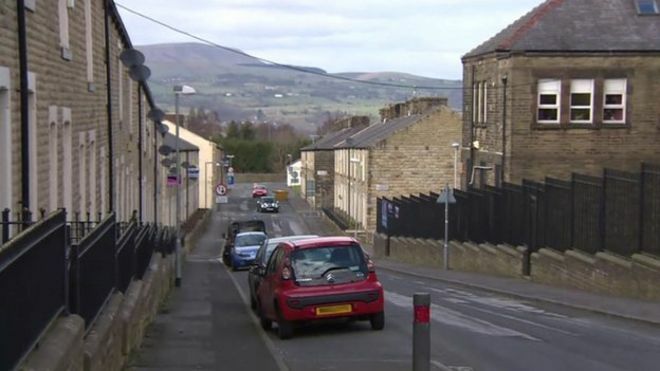 Regional differences show that Burnley is the most affordable place to live in the UK; whereas Westminster ranks as the least affordable. The median house price in Burnley is a mere 3.6 times the median salary, compared to 23 times the median salary in Westminster. The ONS report is perhaps our most recent evidence that the North/South divide is still very much in effect in the housing market. The theme of first-time buyers struggling to secure their first step on the property ladder is well-known. It’s now becoming more and more obvious that homeowners and renters across the country are losing a bigger slice of their income to the cost of accommodation, particularly those on the move. And although there has been some movement from the government to increase housing provision throughout the country, many experts maintain that the UK is still far off the number of houses needed to make housing as affordable as it was ten years ago.